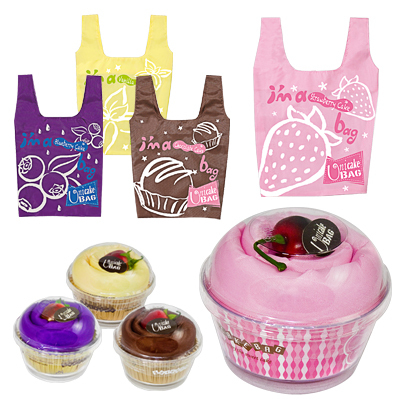 CUPCAKE BAG # MI-077, unfolds into a re-usable shopping bag. Bag made of durable high quality nylon. 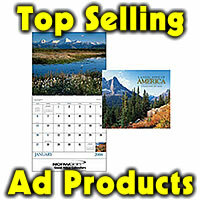 Great value and functionality for all kinds of shopping. Available in chocolate, strawberry, blueberry and vanilla. Mini bag attached for holding the folded bag. Imprint on the case or on the bag (contact us for imprint details.) Prices: 50-99 7.75 ea., 100-249 7.00 ea. , 250-499 6.65 ea., 500+ 6.35 ea. Set up is 50.00.